With an uncompromising focus on performance and engineering, Audi continuously disrupts the industry with stunningly elegant designs and intuitive technology. It means confident driving, superior handling and an excuse to turn heads as you pull into your garage or into your hangar. 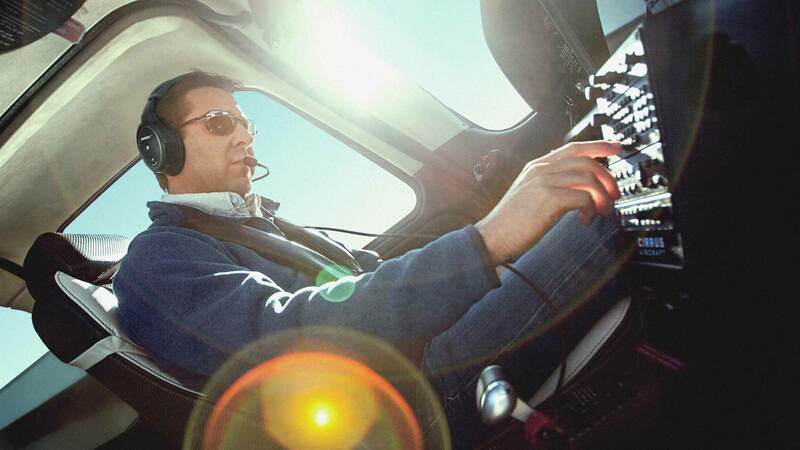 Audi is an official partner of the Cirrus Aircraft Vision Center Campus in Knoxville, Tennessee. Known around the world for innovation and bold design, Breitling shares a passion for aviation and a unique appreciation for precision in time. For over 130 years, Breitling has crafted technical watches and chronographs designed to withstand intensive use. 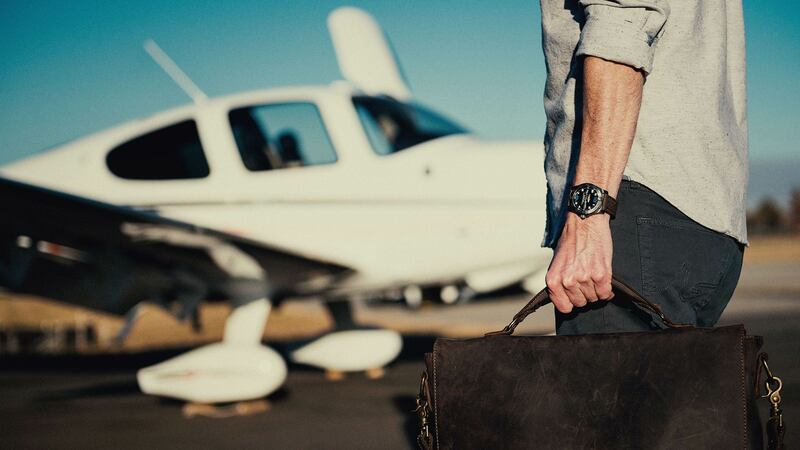 Their one-of-a-kind time pieces express the Cirrus Life with commanding power and style. As the pioneer in GPS technology, Garmin was the quintessential partner to develop the next generation of Flight Decks for Cirrus. Cirrus Perspective™ by Garmin® was customized exclusively for Cirrus aircraft in 2008, and together we’ve continued to tailor the most sophisticated and intuitive avionics in the world, including Cirrus Perspective Touch™ by Garmin® for the Vision Jet. A relentless pursuit to deliver a premium experience is something we understand. As the global leader in headphones and speakers, Bose believes that better sound comes through research and a constant refusal to accept the status quo. 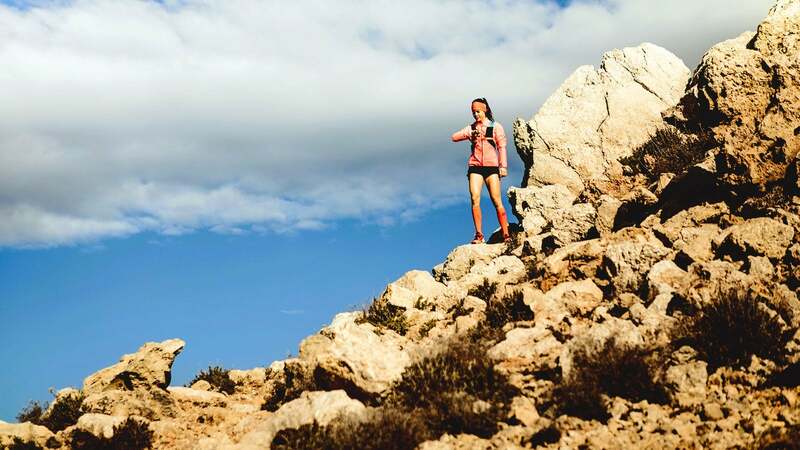 Because better technology tunes out the noise so you can forge a clearer path, up in the air or on the ground. 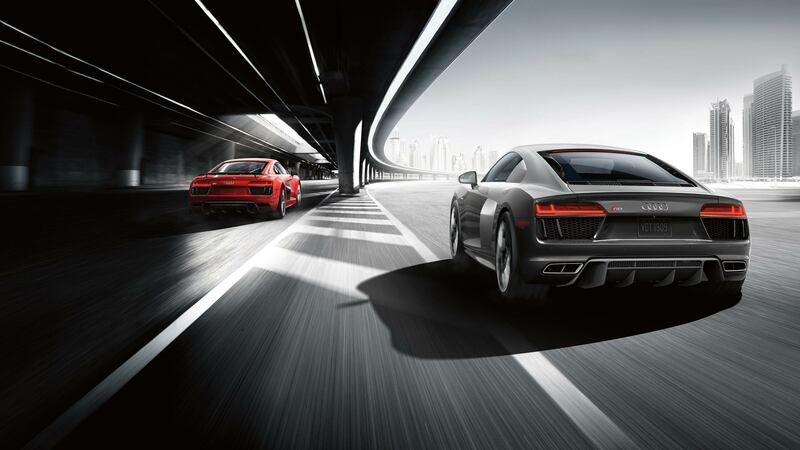 World-class racing meets world-class lifestyle – and it’s fast. 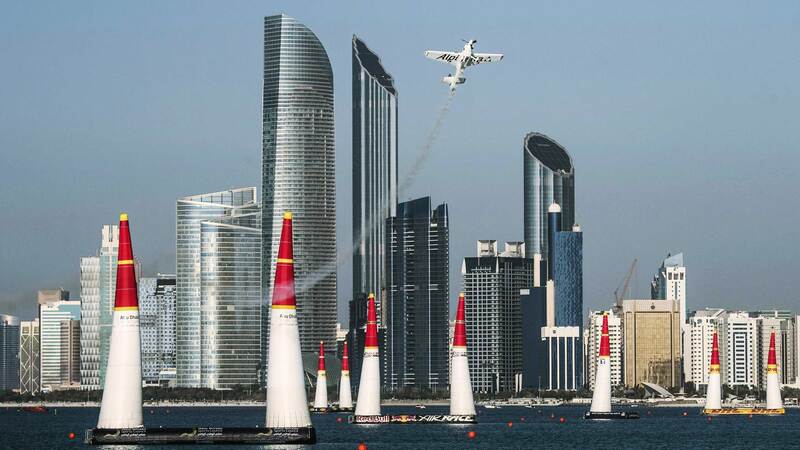 Red Bull Air Race is the ultimate aviation experience, challenging the most elite pilots in a high flying and extreme speed competition. This epic sport defies expectations with passion and energy – and is the perfect high-speed adventure for your Cirrus Life. Much like Cirrus Aircraft, the first Mastercraft boat was built in a barn out of a desire to transform the performance and expectations of a ski boat. 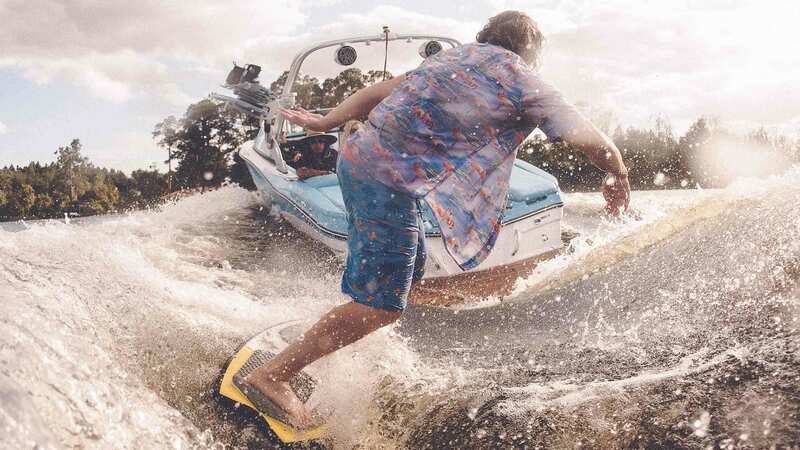 Nearly 50 years later, Mastercraft is the recognized force in the luxury towboat market with its premium performance inboard wakesurfing, wakeboarding and ski boats. Mastercraft is an official partner of the Cirrus Aircraft Vision Center Campus in Knoxville, Tennessee.